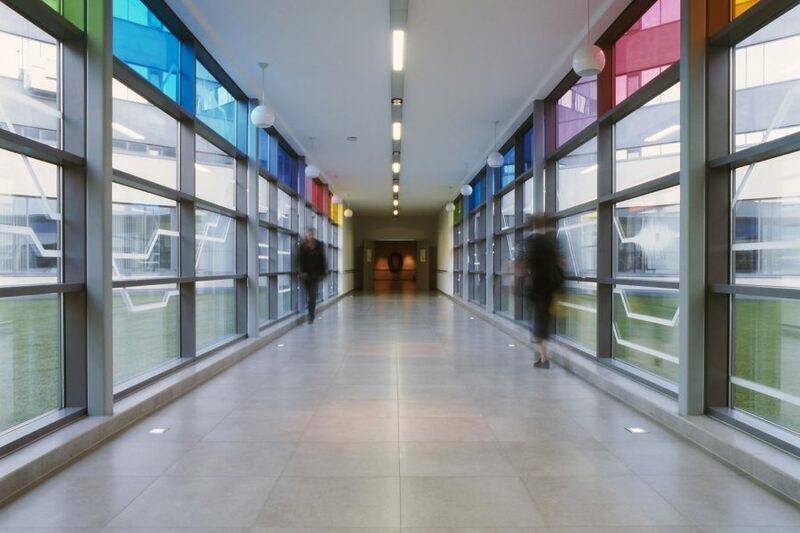 Before choosing a floor, it is essential to assess carefully the room and the stresses to which it will be subjected, in terms of wear, cleaning, probability of receiving shocks, etc. It is suggested to adapt the choice of flooring to the stresses to which the product will be subjected: there may be no point in purchasing, or it may be unnecessarily expensive to purchase, an overly technical product for a residential environment. Tiles for indoor residential floors meet aesthetic and stylistic criteria. As well as all the Charme range products, the single-fired products of the Projet range are also perfectly suitable. 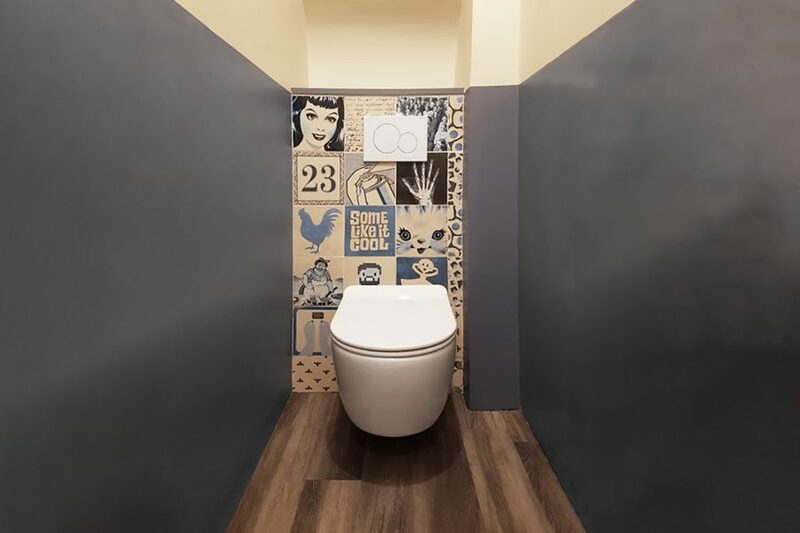 In a room like a kitchen where people spend so much time, no solution is more versatile than ceramic floor or wall tiles to ensure maximum hygiene, make daily cleaning easy and to give a touch of style. 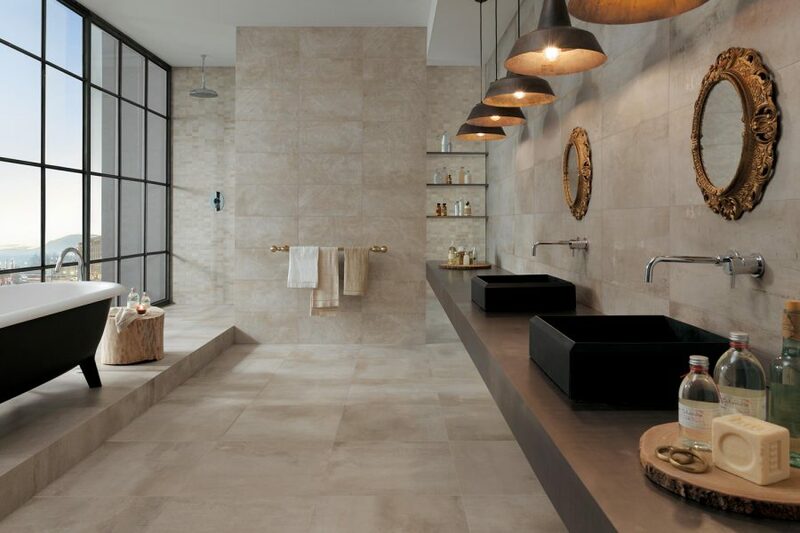 Ceramic tiles are the ideal choice for particularly humid rooms, such as bathrooms. Ceramic is totally water-resistant and it is extraordinarily easy to clean, since it does not require any particular maintenance. 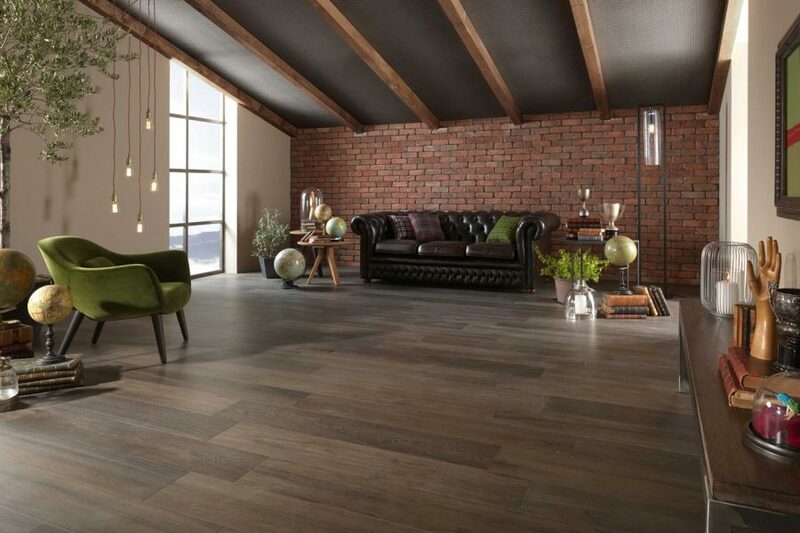 The living room floor may play a major role or act as a discreet background to a room dedicated to daily activities and relaxation and it characterises its atmosphere and style as well. 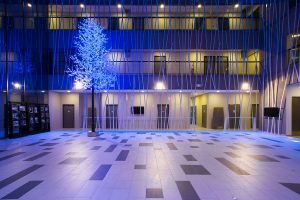 Terrace tiles - completely frost-resistant, like all Novoceram porcelain stoneware - have special surface adherence properties that make them a safe choice even in a often wet and potentially slippery space. 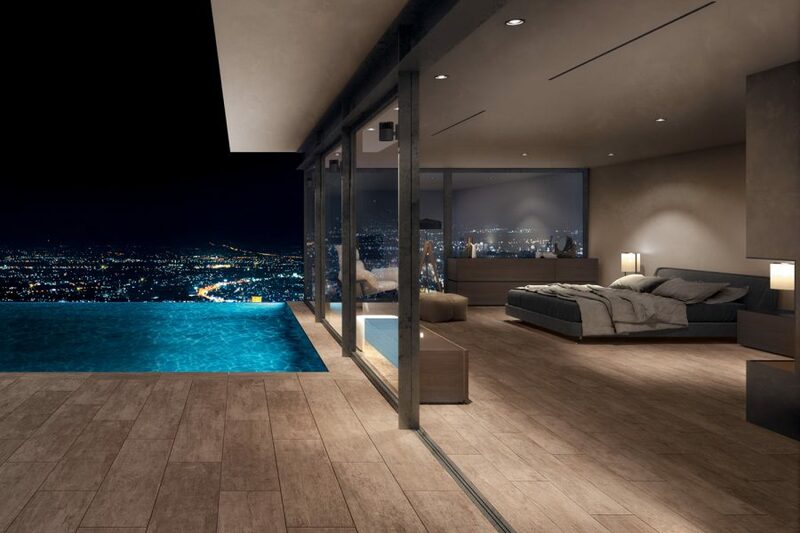 Pool edge tiles must meet strict surface adherence standards to minimise the risk of dangerous falls. Discover the structured non-slip products, with adherence coefficients no less than R11 and A+B+C. 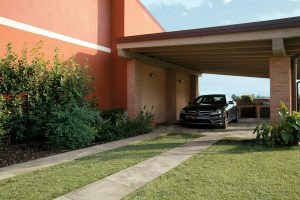 Garages are often forgotten but you can take pleasure, both functional and aesthetic, from choosing a floor in robust full-body technical porcelain stoneware tiles. They are indestructible and easy to clean. 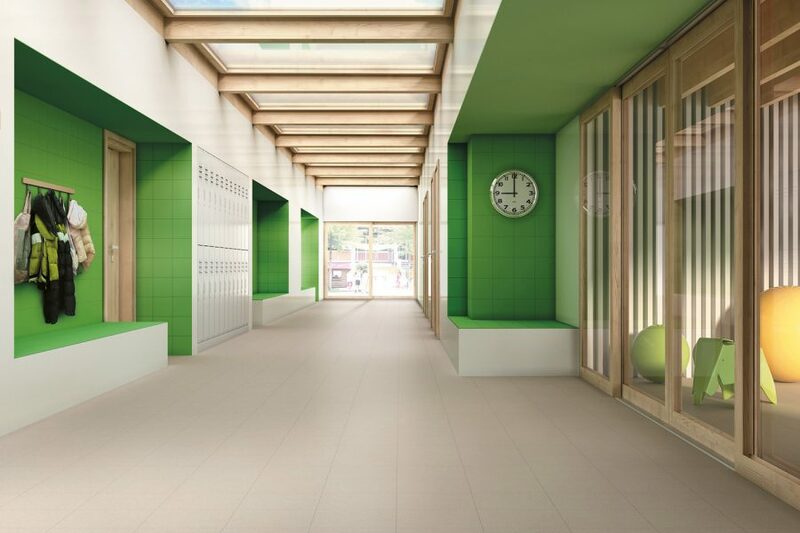 In toilets in shops and public places, Novoceram ceramic tiles are a safe and inexpensive solution for a healthy, clean and aesthetically pleasing space. 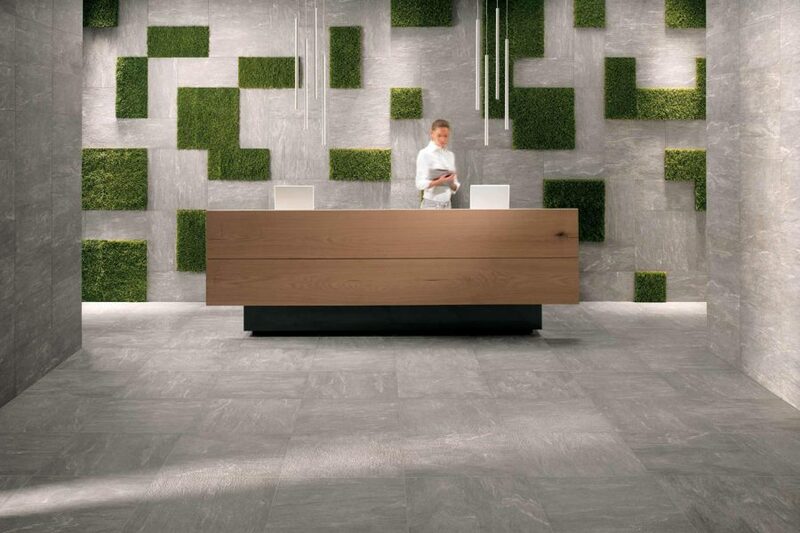 Through-colour porcelain stoneware and full-body technical porcelain stoneware tiles are the ideal choice for floors, such as those in commercial areas, often subject to mechanical stresses and intense trampling. In a shop, the floor is a fundamental element of the interior design and it is often sufficient to characterise its style and atmosphere. 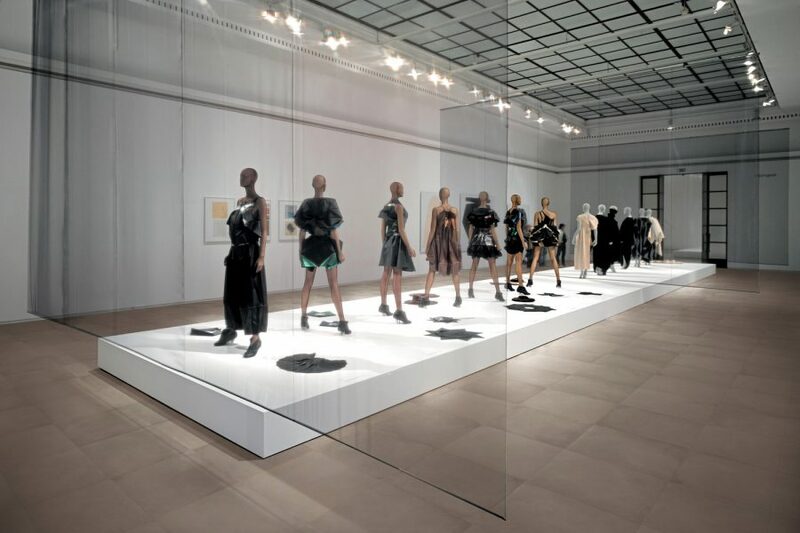 In large public and commercial spaces you need a floor that can withstand the most intense stresses. 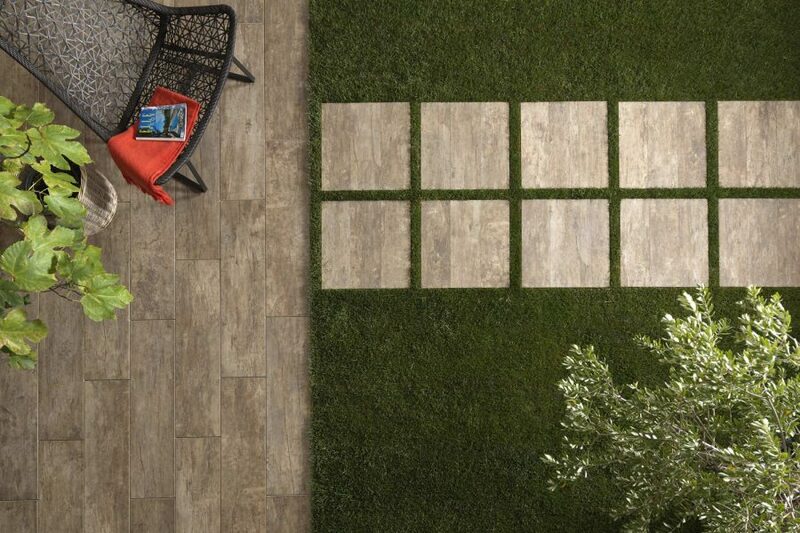 The full-body technical porcelain stoneware tiles in the Novoceram Project catalogue are a quick and safe solution for these uses. 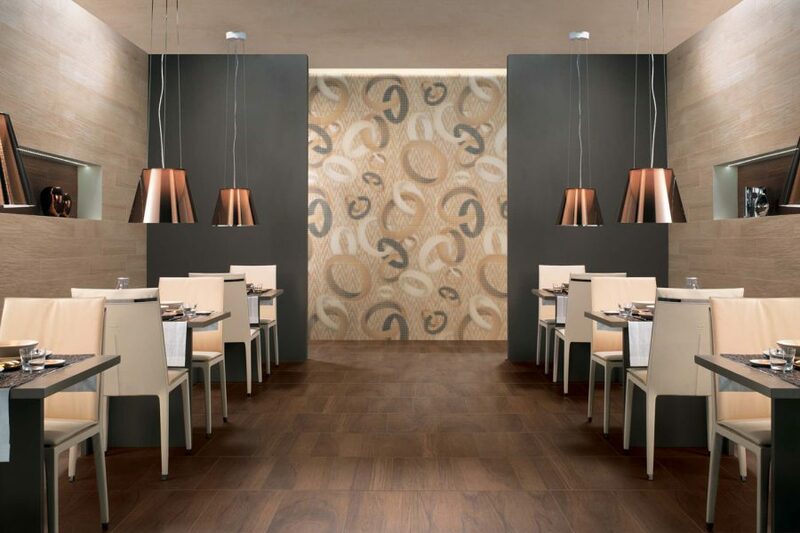 Restaurant and hotel floors are subject to particularly difficult conditions. 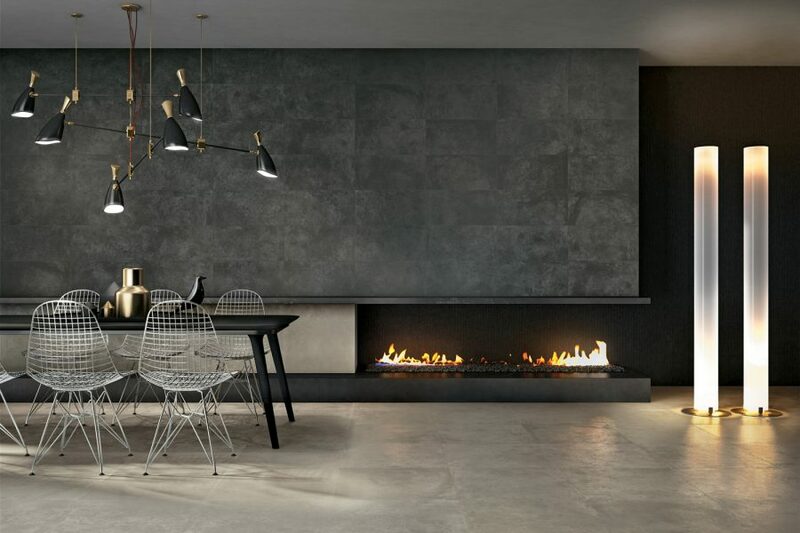 The through-colour porcelain stoneware collections of the Novoceram Charme range are the perfect solution.